Want it by Saturday 27th April? Order within 17 hours, 7 minutes and choose Royal Mail Tracked 24 Hour at checkout. 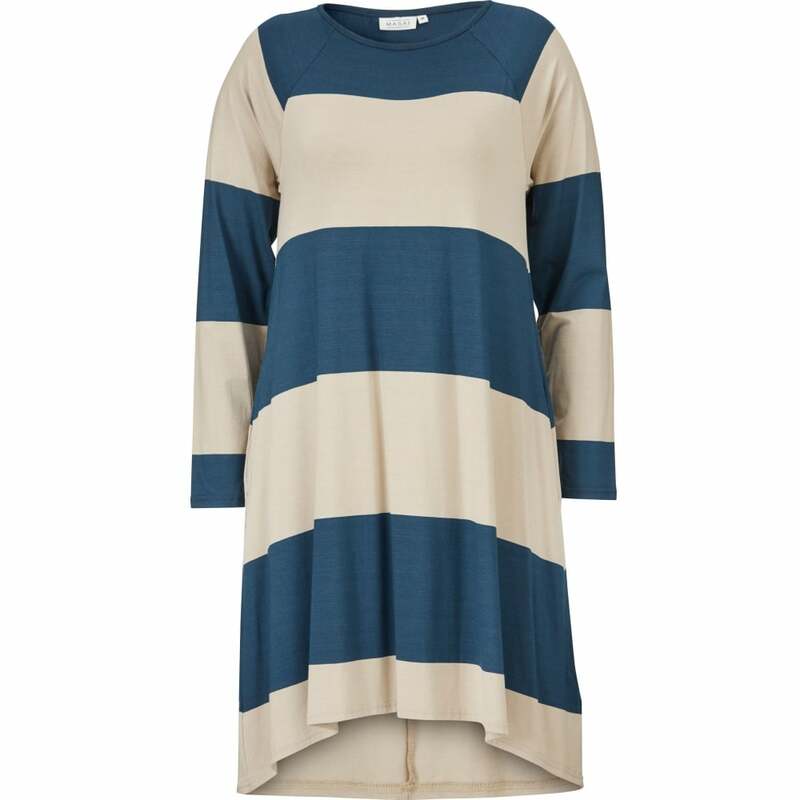 The Godvis tunic has been created from a super soft jersey making it comfortable and flattering to wear. Designed using an A-line style this tunic skims beautifully over the bust to enhance shape. Featuring slash pockets this simple design has a pleat at the black to add extra volume to an outfit.